On Sunday, February 17, 2019 is the Queen’s Tea in the King Arthur Room at the London Bridge Resort 2pm-4pm. Cost is $30. 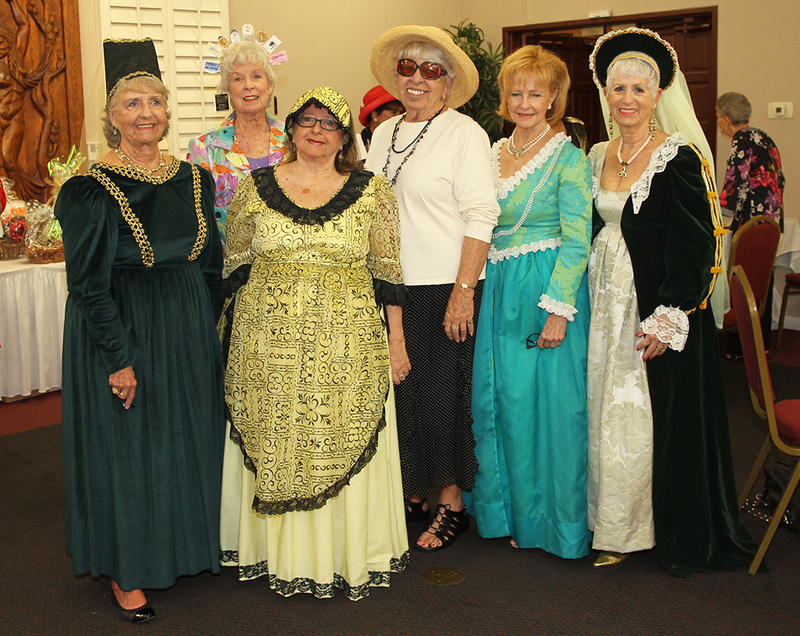 Join the Lake Havasu Museum of History for tea and scones, a fashion show, and raffle.